CAN'T MAKE ALL GRANDMASTER SESSIONS? Note: With your free Shooter's Summit pass, you can only watch the expert sessions for 24 hours from when they broadcast. After that you’ll be redirected to purchase the All Access Pass to get lifetime access. If you’re an All Access Pass student, this page is NOT your members area. You need to log in to the All Access Pass members area to access the expert sessions (you’ll find links in your emails how to do that). Need a time zone converter? Click here. Shooter's Summit Kick-Off Party: Making Grandmaster! Join me and guests as we talk about their Summit experience, their journey to GM and take your questions! Live on YouTube. Bob Vogel - Is one of the most winning champions in practical shooting. He holds over 90+ wins at State, National and World Championships. He is the only law enforcement officer to win both World and National championships in IDPA and USPSA/IPSC. Charlie Perez - has been shooting competitively since 2008. Charlie is a Grandmaster in Limited and routinely finishes in the top ten at major competitions. Charlie also wrote the book "The Path of Focused Effort" which describes detailed methods to become a better shooter. 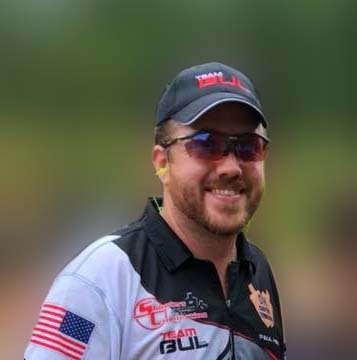 Shannon Smith - Shannon is a Grandmaster shooter in USPSA (United States Pistol Association) and works for the Universal Shooting Academy in Frostproof, FL. 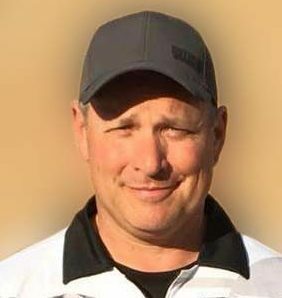 There he coordinates multiple major shooting events each year for USPSA, Steel Challenge and 3 Gun. Josh Froelich - is a World Champion. 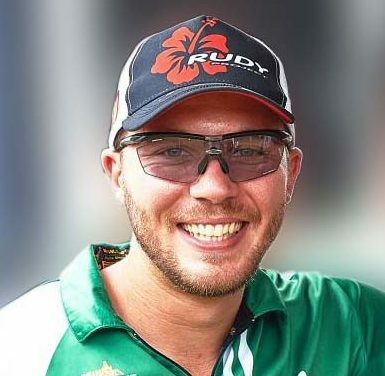 He took the title at the 2018 IPSC World Shoot Shotgun. Josh, who was a former MMA fighter, is a GM in PCC. Josh also competes in 3 Gun. Mason Lane - is a rising star in the Production Division and Carry Optics. Mason consistently comes in the top three in almost every major competitions. Mason previously shot with Team SIG and now shoots for the SigSauer Academy. Casey Reed - is an ammunition engineer for Federal Premium. Casey is also a Grandmaster in Production. Casey is also sponsored by Federal Premium and has been placing in the top ten at major competitions for the past two years. Paul Kerr - made Grandmaster last year and since then he was able to shoot on the Super Squad at this year's National Championship. Paul took 17th out of a very crowded division in Single Stack. Paul shoots for Patriot Shooting Academy in Tenn. with his coach and Summit instructor Gilbert Perez. Steve Anderson - Is also widely known as "the dry-fire" guy. 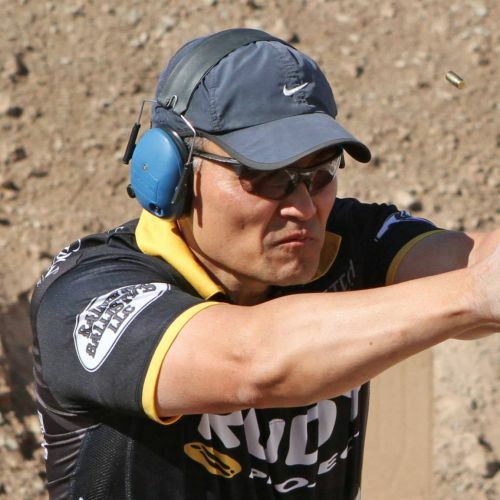 Steve is a Grandmaster shooter in USPSA and earned that classification in less than one year. He was able to break down the aspects of shooting and combined his musician skills to become a high level shooter. Keith Tyler - is a full time law enforcement officer and has been shooting since 1992. Keith is a Grandmaster in the Open division and Master in Limited. 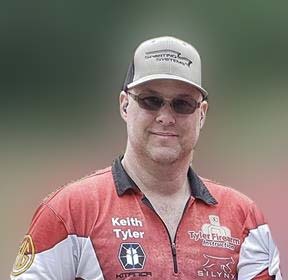 Keith teaches for his company, Tyler Firearms Instruction (TFI) and has a 7 month Academy program. Keith Garcia - is a police officer, SWAT team leader and competitive shooter for over 20 years. 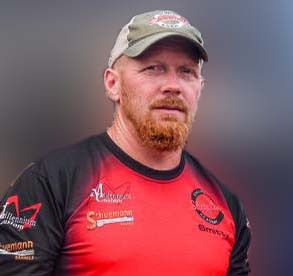 Most people know Keith from his numerous wins on "3 Gun Nation" TV show which he primarily competes with shotgun, handgun and rifle. Nick Yanutola - is a Grandmaster in Production. 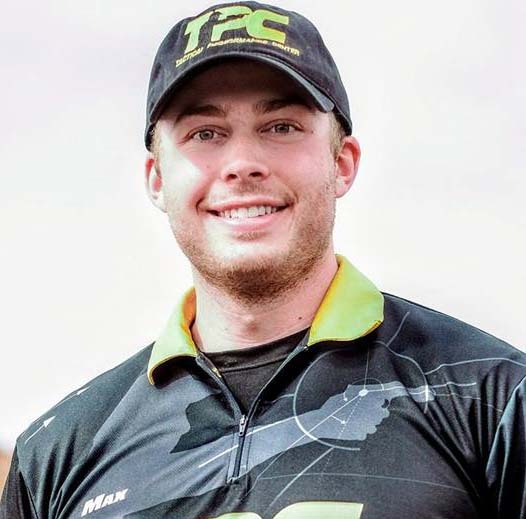 Nick started in IDPA and quickly shot up the ranks and won High Overall at the Carolina Cup in 2014. He also made Grandmaster that same year and has since taken top 16 at many USPSA National Championships. Elias Frangoulis - is the 2017 World Champion in Classic (Single Stack). 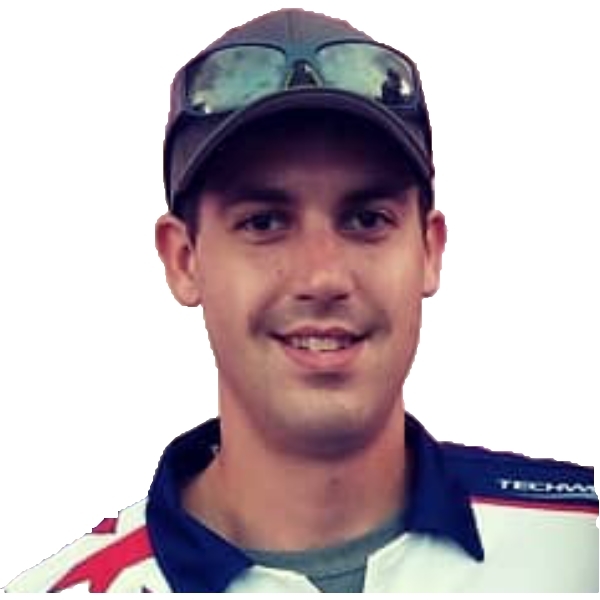 Elias is also a National Champion in both USPSA and IDPA and has won numerous other titles. Elias is a dedicated competitor and has his training company Shooting for Glory. 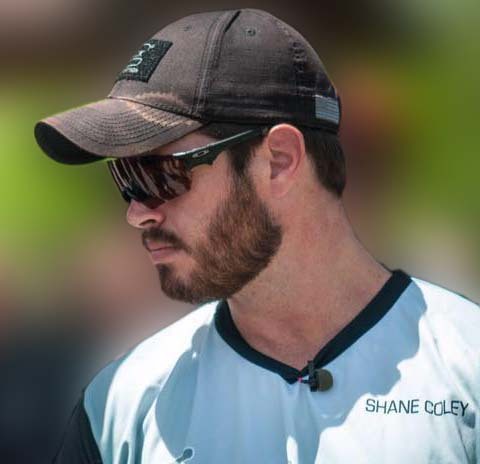 Shane Coley - is captain of Team GLOCK and shot both Open and Limited Divisions. Shane also served this Country after being recruited as a junior shooter to the Army Marksmanship Unit. 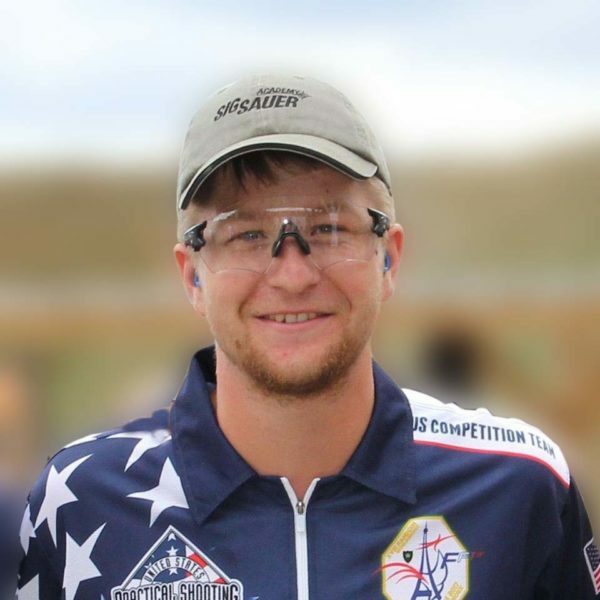 Shane is a three time National Champion as well and has competed on several US Teams at the World Shoot. Max Leograndis - just took 1st at the 2018 PCC National Championship. In 2018 Max won just about every PCC competition and doesn't plan to stop. Max is a GM in PCC as well as Production division. is a Grandmaster in Single Stack and Production. 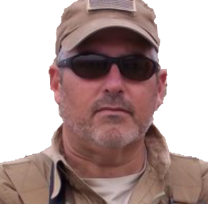 Gilbert is the owner and head instructor at the Patriot Firearms Academy. Gilbert has competed in several World Shoots on the US Team for Single Stack. 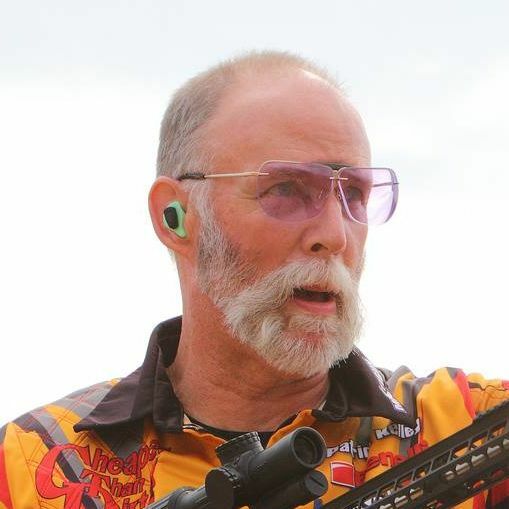 Patrick Kelley is a well known 3 Gun Nation competitor and commentator for the show. Besides a long career shooting 3 Gun matches, he also shot in USPSA and NRA Bullseye matches. Patrick also won a gold medal at the IPSC Pan American Shotgun Championship. Yong Lee - has been in law enforcement for over 29 years and 11 of those years have been on the SWAT team. In addition, Yong has been a firearms instructor for the past 25 years. He is also the Firearms Training Coordinator, Chief Firearms Instructor and Use of Force instructor for his department.